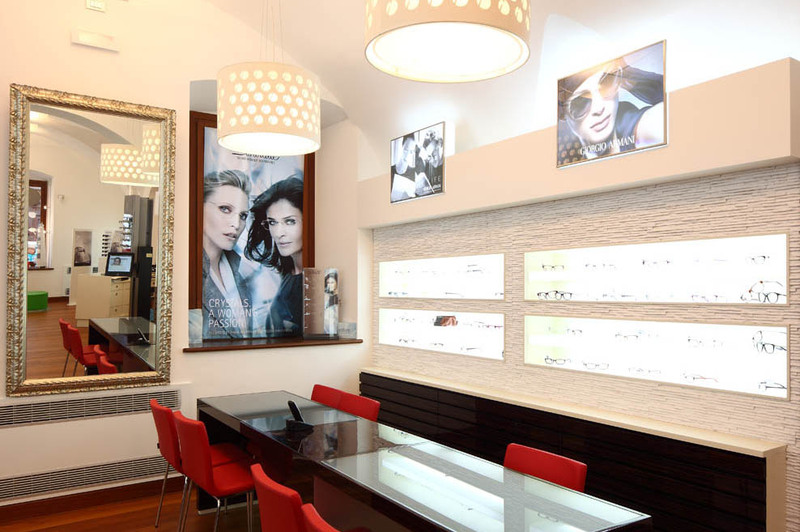 Thanks to the experience it has acquired in over 17 years in the optical shopfitting sector, Stefra is the Italian market leader in the design, creation and installation of tailor-made shopfittings for opticians. 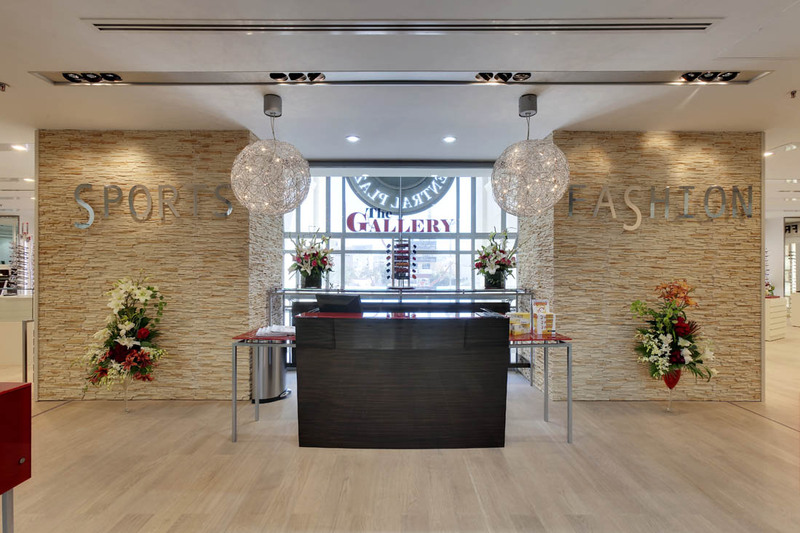 The solutions we develop for this specific sector represent our core business as they give us the change to showcase all of the know-how we have acquired and to apply the most sophisticated visual merchandising strategies. 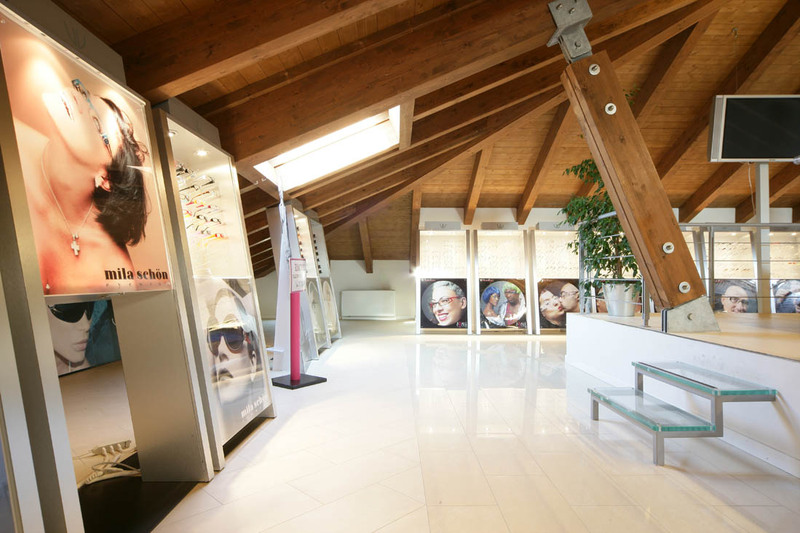 In addition, for 15 years Stefra has been the owner of SELEF, the historic leading brand in the optical shopfitting sector, an acquisition that has led to a marked increase in the quality of the concepts we devise for opticians and which has established the company as the market leader in this sector in Italy. 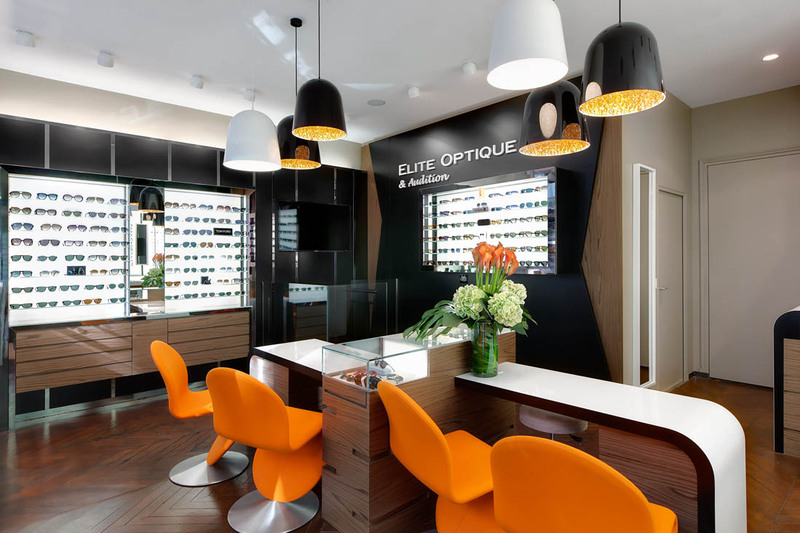 One of the most important features of optician shops is the presence of well-lit exhibition spaces; in fact, as well as increasing the depth of the spaces, the light exalts the products so that they dominate the attention of customers. 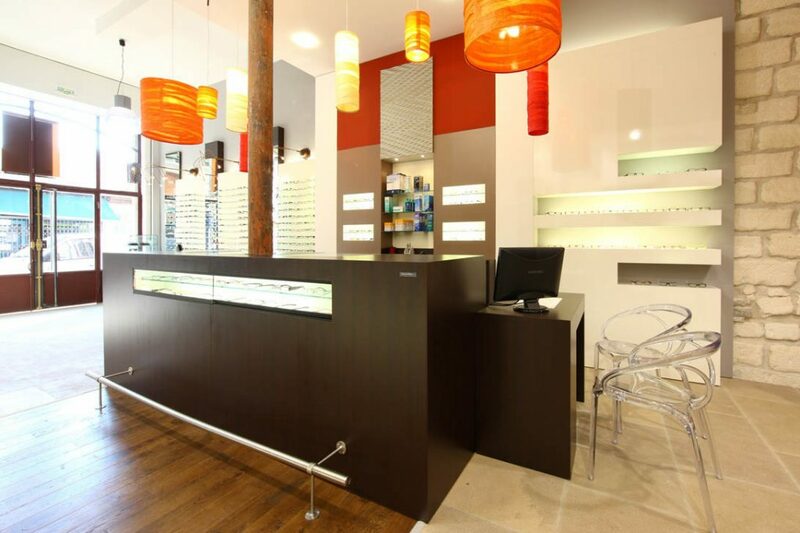 The optical shopfittings designed by Stefra, the Italian market leader in the design, creation and installation of fittings for retail spaces and shops, seek to achieve precisely this: to skilfully illuminate every corner of the shop and encourage customers to make purchases. 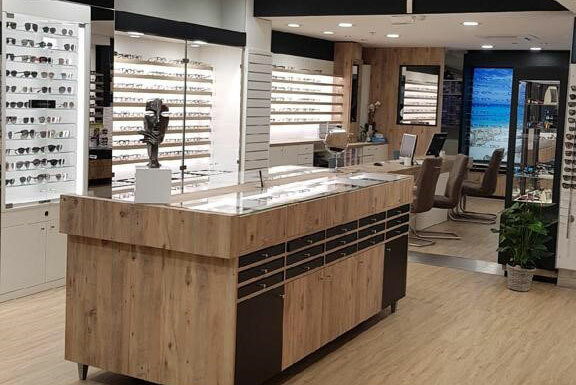 The first goal of every optician is to increase their takings; it may be obvious, but it is always a good idea to remember the main reason that drives shop owners to renovate their optician shops. 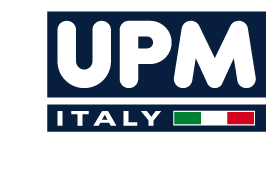 To meet this goal, rather than simply fitting the point of sale with minimalist and stylish furniture it is necessary to carry out an in-depth analysis of the various marketing factors that convince customers to make purchases, and then design the best possible shopfitting solution on the basis of these. 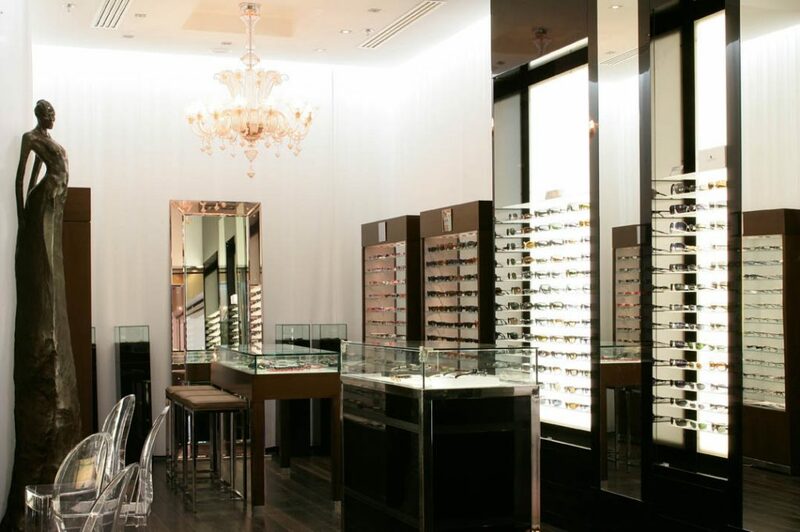 This series of operations, which aims to promote the product using a well thought-out and creative sales language, is known as visual merchandising, and represents the real value added of the optical shopfittings created by Stefra. Our team’s designers, experts in display strategies for points of sale, will be able to design the right format for your store, giving you the chance to completely renovate the space and enjoy a fast return on investment.